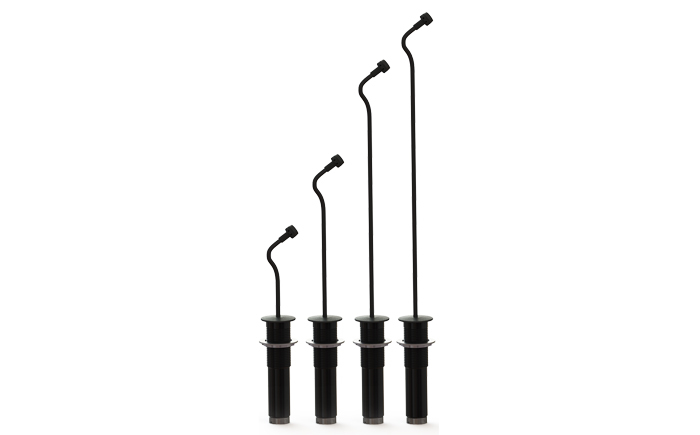 The Earthworks IM Series gooseneck microphones are designed for permanent installation in ceilings and tabletops for conferencing and other speech applications. When capturing every word is critical, the IM microphones are the most reliable miking solution. 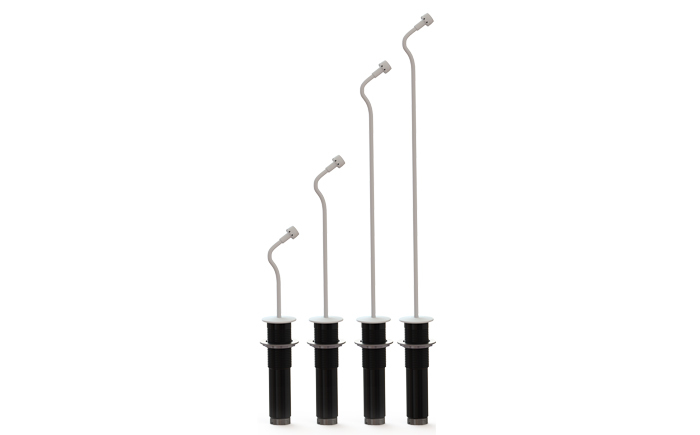 Optimized for speech, the IM microphones feature a frequency response out to 30kHz that delivers the highest level of speech intelligibility and articulation. This means less straining to understand the words being spoken due to poor audio quality, so more time can be spent understanding the message being transmitted. Whether speaking directly on-axis or to the sides of the microphone, the IM microphone always reproduces the speaker’s voice with incredible clarity and intelligibility. 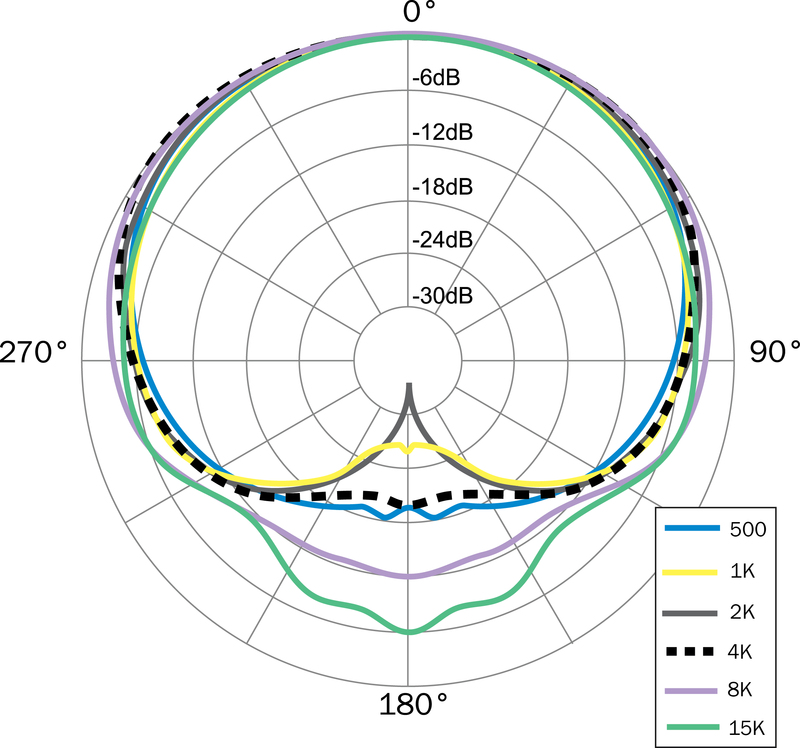 This wider coverage also means that fewer Earthworks microphones are required to properly cover a conference room, cutting down on the number of channels of DSP, cables and other ancillary equipment required for the system. 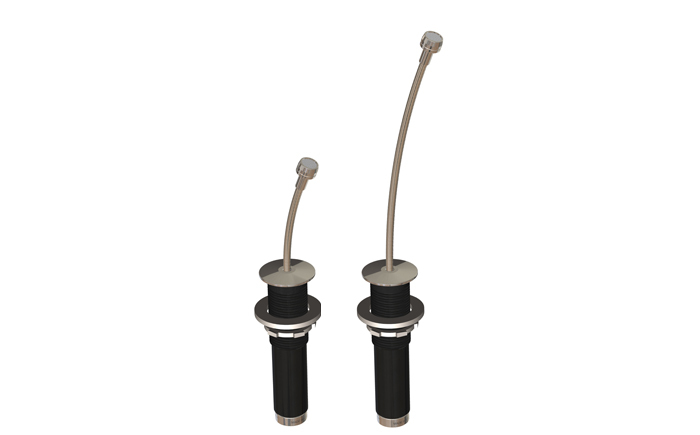 Compatible with all DSP systems that provide 24-48V phantom power, the IM microphones can easily integrate into existing system designs or new installations. 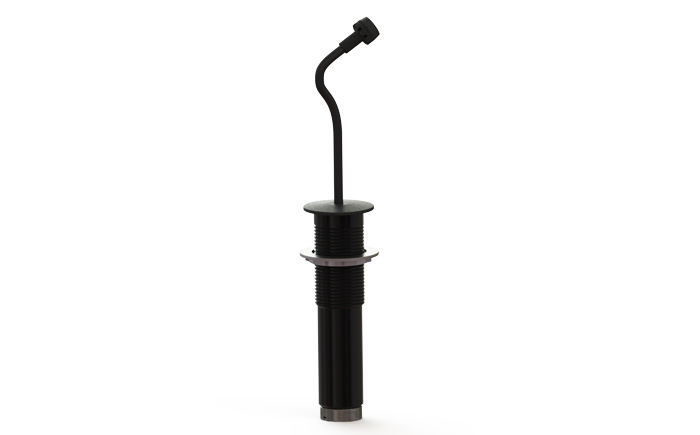 Designed with aesthetics in mind, the IM microphones feature a slim 0.375“ (9.5mm) gooseneck that allows precise positioning of the microphone for optimal coverage. 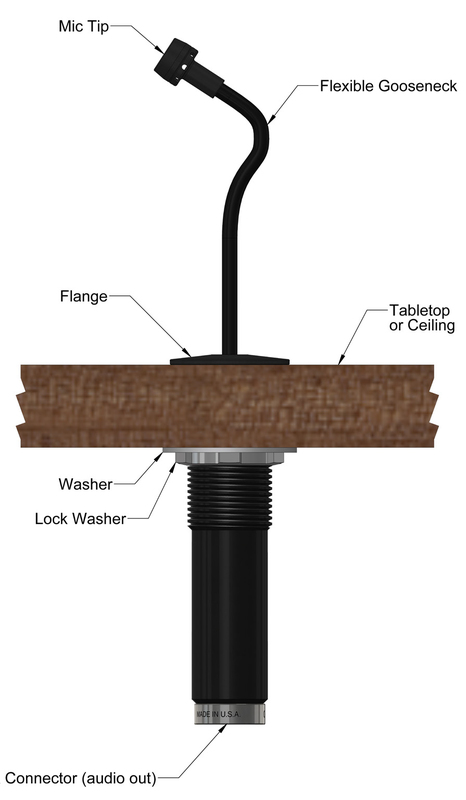 The microphone flange measures just over 1.4 inches (36.5mm) wide and 0.125 inches (3.2mm) tall, mounting flush into the tabletop or ceiling. 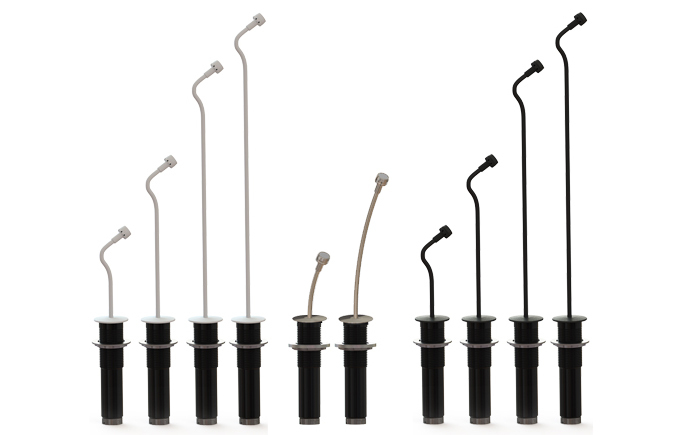 The IM microphones are available with a 3, 6, 10 or 12 inch flexible gooseneck. Black, white and stainless finishes are available. Great consistent coverage and a clean, natural, and transparent sound as I have come to expect from the Earthworks product. It makes good audio easy.  They just simply work, and do so better than any other ceiling mics we’ve encountered. The biggest difference is the pickup pattern and coverage area. 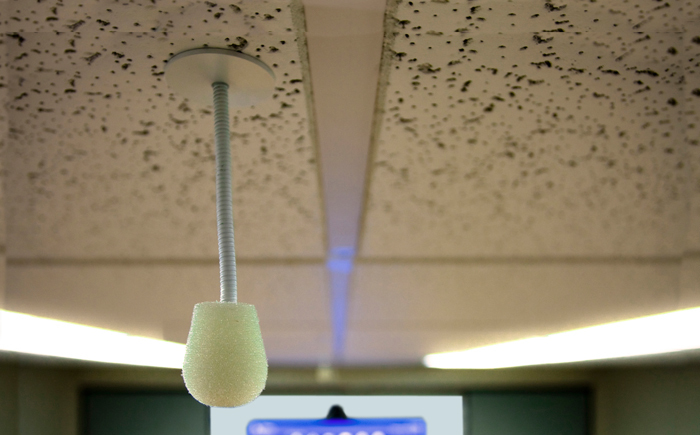 The audio quality was superior to other ceiling microphones we’d used for conferencing applications. 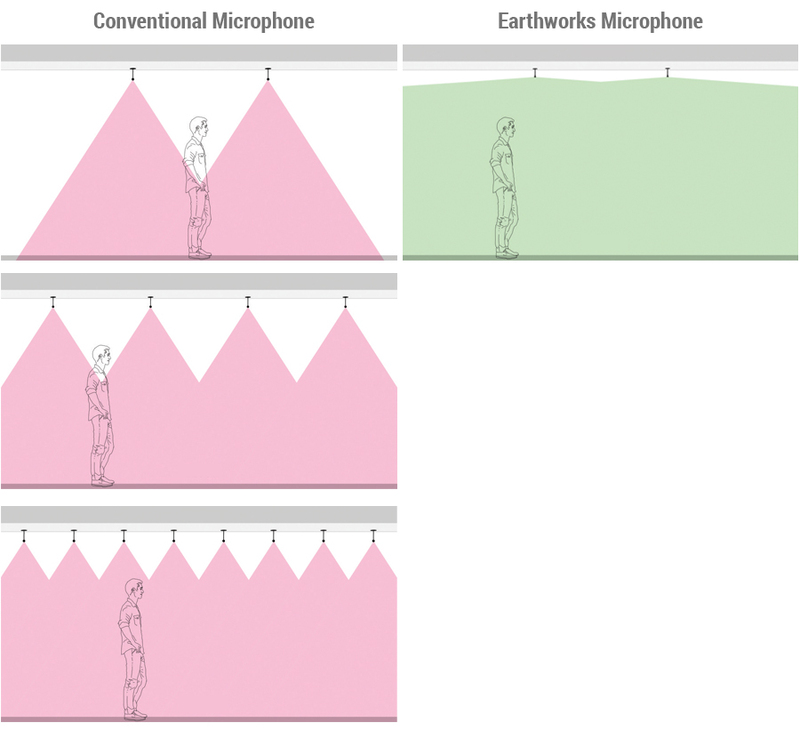 Improved clarity, appropriate pickup patterns and fewer issues with distance from microphone to participant were some of the key improvements with the Earthworks IM3-W microphones.